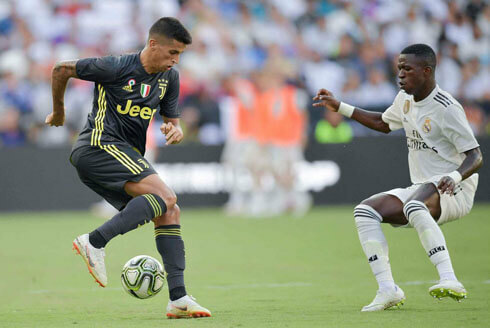 Juventus final test of the pre-season was completed this Saturday night in Landover, as the Vecchia Signora faced Real Madrid at the FedEx Field. The Spanish giants got the better of Juve and defeated the Italian champions by 3-1. The danger of planning a pre-season like this is that the results may not always allow the fans to be very optimistic about the season ahead. 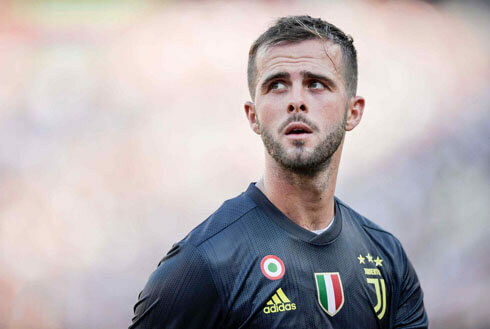 Juventus played very strong opponents in the past 2 weeks and they're certainly aware that even though winning is important, at this stage of the preparation it actually doesn't matter much. Juventus will return to Italy with 1 win, 2 draws and 1 loss, but with the certainty that there is still a lot of work to do in the weeks ahead. It was no ordinary team Juventus faced tonight. Not even close! We all know Real Madrid very well and even though they have a new manager at the helm (Julen Lopetegui) and are obviously going through some playing style changes following Cristiano Ronaldo's departure from the club, they're still one of the strongest teams in Europe right now. 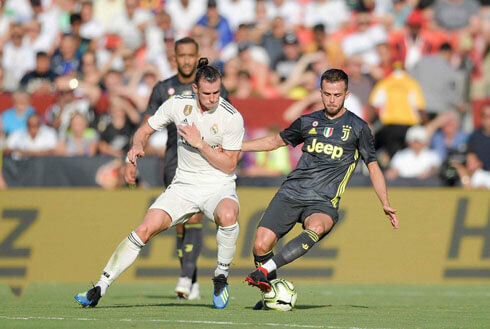 The Italian champions opened the hostilities against the Merengues around the 12th minute of the first half, when a low cross from João Cancelo got deflected by Dani Carvajal and ended up going straight into the back of his own net. None of the teams had really created very good scoring chances until that point, so the goal was a bit of a fortunate event given all circumstances. With that equaliser scored a few minutes before the break, Real Madrid came back in the second half a bit more settled and organized. And it didn't take them long to celebrate again... In the 47th minute, the new dynamic duo from Madrid, Asensio and Vinicius Jr, used their speed to leave Juventus' defense exposed and beat Szczesny for the second time on the night. Just like that, Real Madrid showed how danger they will be next season when playing in counter-attack. The last goal of the night was again scored by Asensio, this time followed by an assist from Lucas Vázquez. The Merengues were playing simple and direct, and Juventus just wasn't prepared to deal with so much dynamism this early in the season. 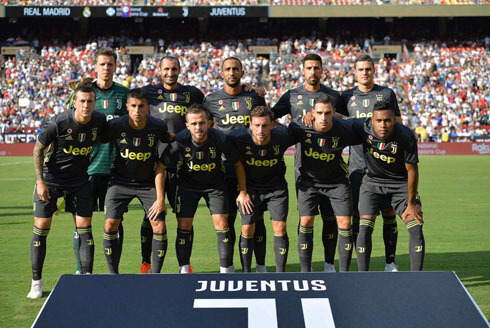 The good news is that Ronaldo and several other key players will be joining the team very soon and that we still have 2 weeks left before the first official game of the 2018-19 season, against Chievo on August 18. Cristiano Ronaldo next game for Juventus is on August 4 of 2018 against Real Madrid. You can watch Chievo vs Juventus, Real Madrid vs AS Roma, Barcelona vs Sevilla, Bayern Munich vs Man Utd, Chelsea vs Manchester City, and Leeds vs Stoke City, all matches provided from our live soccer streaming game pages.